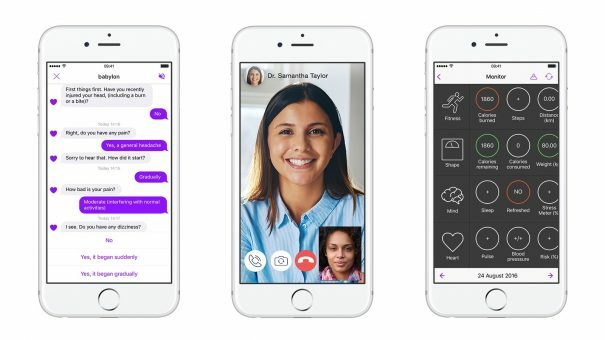 Babylon Health has raised a further $60 million in funding for its AI-based mobile doctor app. The UK-headquartered technology company is one of number of companies looking to create large scale ‘virtual doctor’ services. 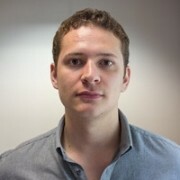 The app currently exists as a triage platform, where users can send text messages of their symptoms to its AI and receive recommended next steps. If medical attention is needed, the app directs the user to a human doctor. A version of Babylon’s software is currently being trialled by the NHS as a possible replacement for its non-emergency 111 hotline. The trialled software is currently available to around 1.2 million people living in London and allows users to type in their symptoms before being directed to appropriate care. But the mainstay of Babylon’s income is likely to come from privately paid for services. The company is also offering video consultations with doctors for a £5 per month subscription fee or a £25 one-off payment. The extra money will go towards developing the apps AI capabilities, including a new function that Babylon hopes will not only accurately diagnose an illness, but suggest possible future illnesses. Investors in the latest funding round include the Egyptian billionaire Sawiris family as well as NNS holdings, Vostok New Ventures, and existing backers Kinnevik, according to TechCrunch. Previous investors include Demis Hassabis and Mustafa Suleyman – the founders of AI company DeepMind which was acquired by Google in 2014. The new investment – one of the largest for an EU health tech start-up at its current stage – now puts Babylon’s value at around $200 million.